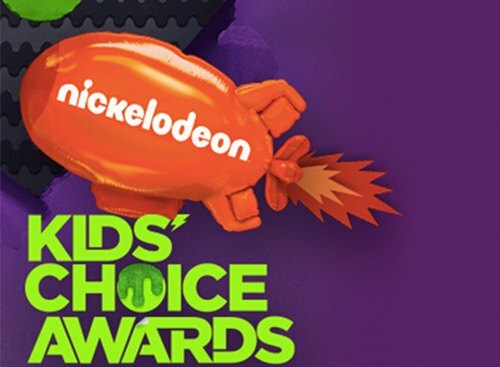 The countdown for the Nickelodeon’s 2015 Kid’s Choice Awards has begun and with each passing moment, the excitement among the fans is rising continuously. If you would like to enjoy the whole ceremony live but don’t have any idea about how to do so, then don’t be worried anymore as below we have discussed complete details about how to buy the Kids’ Choice Awards 2015 show tickets online with ease. Hosted by Nick Jonas, the awards ceremony is going to be held on March 28 this year and The Forum has been selected as the venue for this purpose. This ceremony will bring together some of the leading favorite actors, actresses and singers under one roof which is certainly a moment that no true fan would like to miss. The ceremony will began with celebrities walking on the orange carpet and then sitting together under one roof where not only the awards will be distributed but some extremely entertaining performances will also be done including songs by Nick Jonas, Iggy Azalea and 5 Seconds of Summer. Therefore if you want to enjoy all of this live, you can now do so by buying your ticket for 2015 Kids’ Choice Awards online. There are a couple of websites like excite.com that are selling the tickets for the event. The price range is different depending on the location of the seats along with extra charges for Red Carpet Access available only for kids so that they can get a closer look at their favorite stars. So attend the much awaited award show and treat yourself and your kids to this special event. The price range of the tickets is pretty reasonable when compared against the amount of fun you will be having there. So don’t miss this great opportunity and book your ticket immediately. I have loved the kids choice award dinner I was 2 years old this will be my first time having tickets so I AN LOOKING FORWARD TO HAVING FUN AT THE 2015 KIDS CHOICES SPORTS AWARD!! !